If you are coming from Bologna or from the Adriatic coast, we suggest you to take the highway A14, leave it in Cesena Nord and drive the E45 Roma direction. 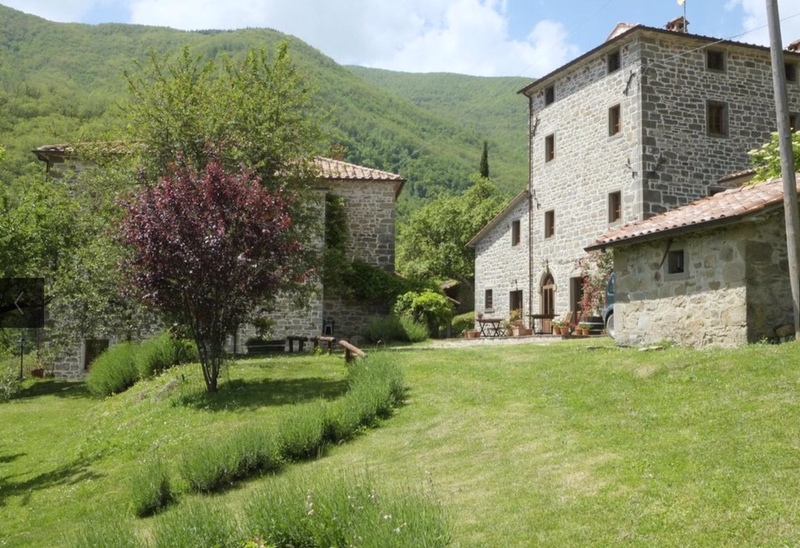 Leave the E45 in Pieve Santo Stefano and take Caprese Michelangelo direction, before Caprese you will find a small village named Lama, there in Fragaiolo direction you will find the sign for Bio Agriturismo Il vigno. The last 1,5 km is an unpaved road ( not always in perfect conditions).